Aquaplaning, also known as hydroplaning, is the phenomenon where the car tyres lose grip of the road surface due to excess water on the road. Most of the drivers have experienced Aquaplaning in some point of life, specially, during the rainy season. It could be very dangerous as during aquaplaning, our car loses all the controls on road and suddenly you can feel that your steering has stopped working. After this, the car loses all the grip and it starts to skid when you try to push the brake paddle. You need to keep a regular check on your tyre pressure. The tyres should be correctly inflated as over inflated or under inflated tyres can be a reason for your car to aquaplane. Keep a check on the wear and tear pattern of your car’s tyres. You need to make sure that your car’s tyres are wearing evenly. Check the tread depth on a regular interval as it decides whether you need to change the tyres or they can go on. While driving in rain, slow down your car if you see a water-logged area on the road. This will help you get out of the situation with less hassle. 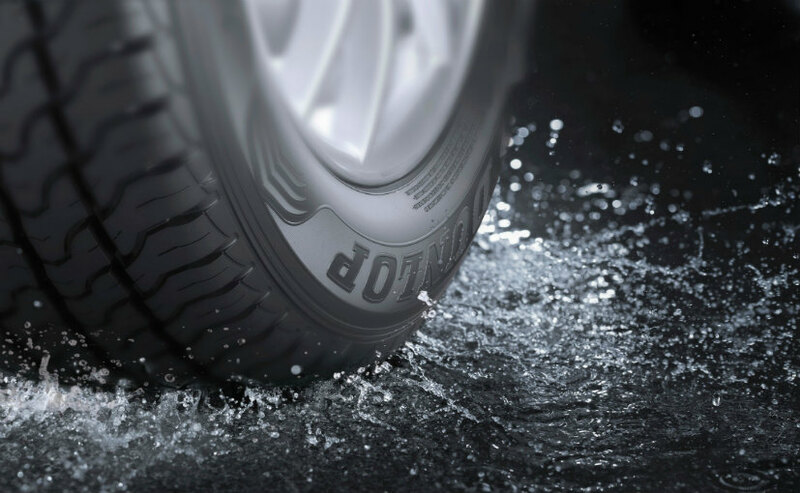 High speed driving through water-logged roads can lead to aquaplaning.